According to Yamamoto et al. (2004), this can be done in two ways: either Top Down or Bottom Up. Top Down would mean that the website managers take measures to make the website and the users more reliable. Bottom Up means that the users make the website more reliable by worth of mouth and reputation. Currently Shareyourmeal.net already applies the Bottom Up approach by enabling Foodies to give feedback to the Cooks and thus forms trust in the Cooks. Therefore it is in the Cooks best interest to provide good quality foods and service to their customers. Shareyourmeal.net also provide lists of the most popular cooks which will enhance the intrinsic motivation of the cooks for glory. However, this recommendation only applies to cooks that perform above average. 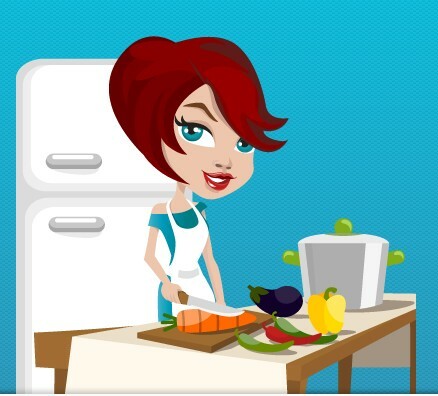 Therefore if you are interested in a new cook, there is no telling if the cook is reliable or trustworthy. So how could Shareyourmeal.net upgrade its feedback system to protect its user’s best interest (the Cooks and the Foodies) and thus make the system trustworthy? What Shareyourmeal.net has done right now is protecting the company’s own interest by setting up an informal Institutional Arrangement (IA) or “Rules of the Game” (Carson et al., 1999) which enables the company to not be held responsible for any damage cause by the food. But this rules doesn’t protect the user’s best interest at all. What they can do (as the Top Down approach will be costly) is start with simple rules such as create penalties for unreliable Cooks that has been proven to cause damage to other users and then increase the complexity as the system matures (Carson et al., 1999). Carson, S. J., Devinney, T. M., Dowling, G. R., & John, G. (1999). Understanding institutional designs within marketing value systems. Journal of Marketing, vol. 63. Yamamoto, H., Ishida, K., & Ohta, T. (2004). Trust formation in a c2c market: Effect of reputation management system.